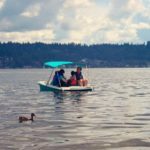 Paddle boats provide leisurely rides for up to four event attendees in a single boat. 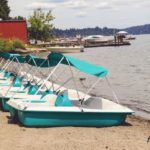 The boats come with built in shade canapoies to help protect from harmful sun rays. 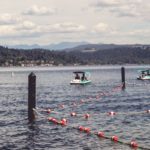 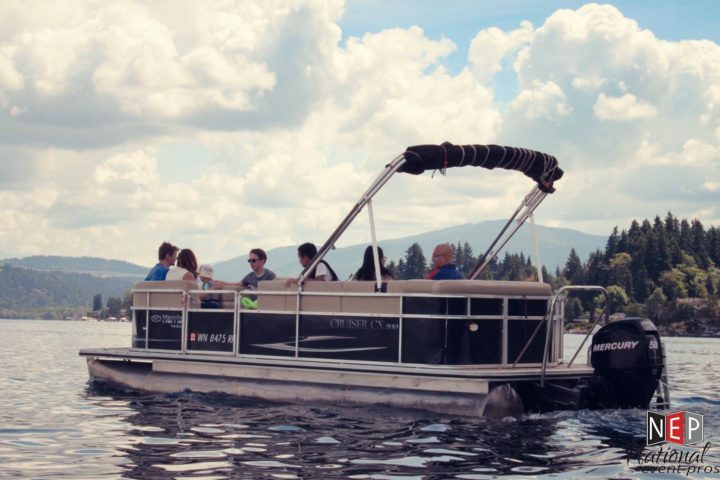 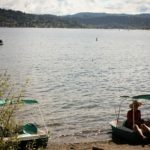 When this rental is provided through National Event Pros, one professional event staff will monitor your makeshift docks to pull boats in and out of the water, and enforce strict guest safety through the use of life jackets. 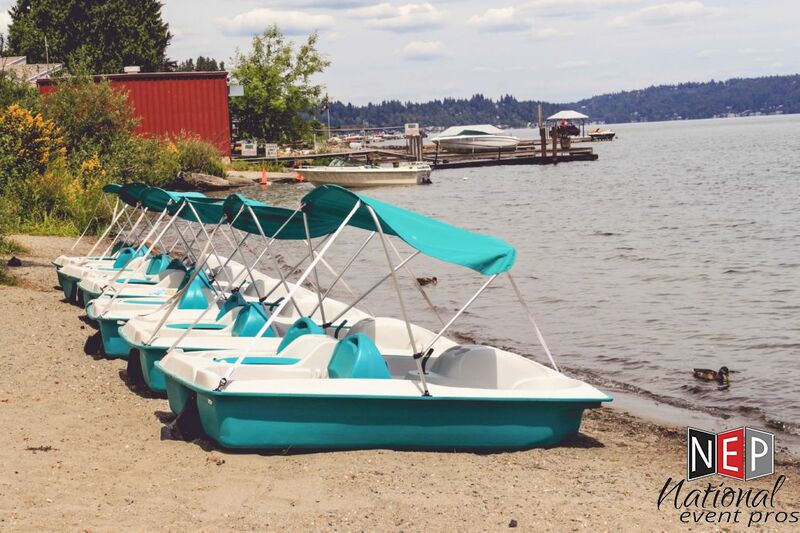 If you have a water front event, paddle boats are a great option for expading the amount of usable space for your guests. 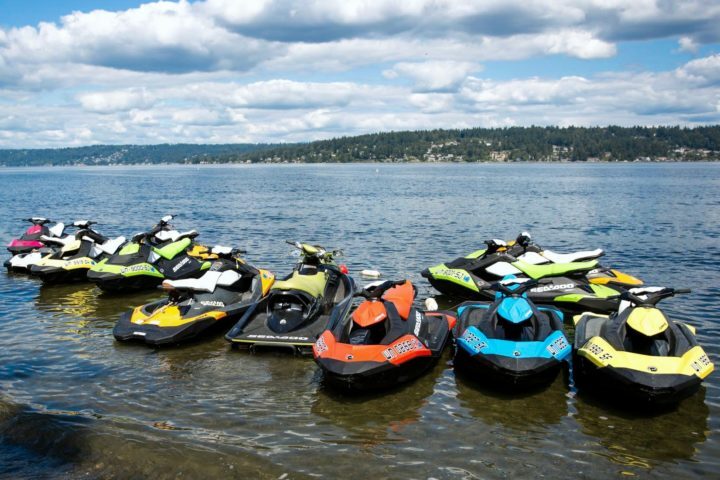 Ask about paddle boat fleet management for rentals of six or more boats.